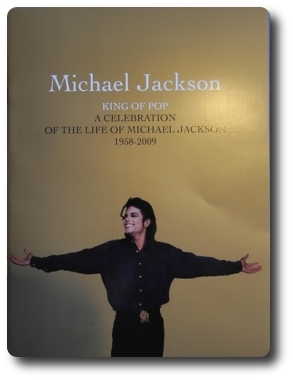 the entire funeral program booklet of a past love one. 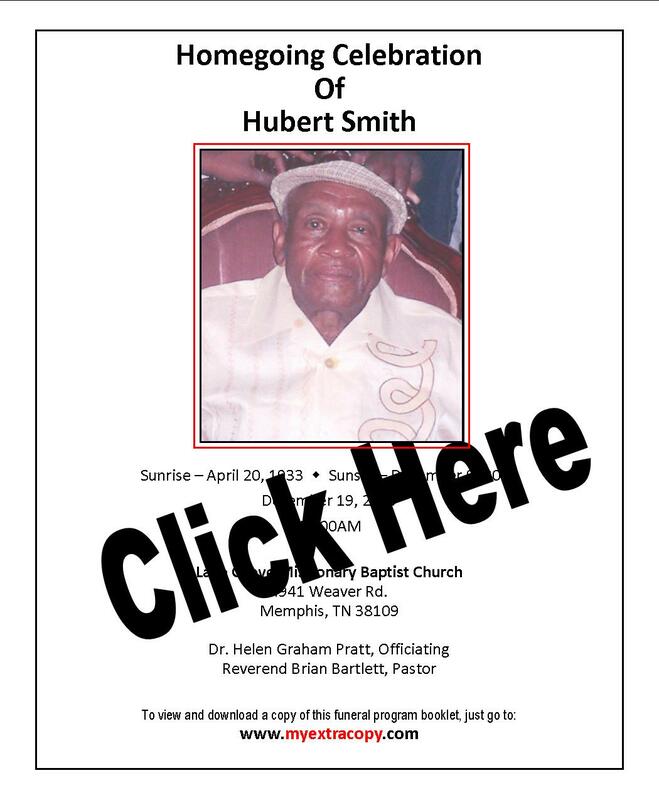 This also a great way for family and friends to view and print the funeral program booklet. wasn't enough program booklet to go around, due to the high cost of printing. ...about someone not receiving a funeral program booklets ever again. This year will become a lankmark for a new technology service in the funeral service industry. The idea of not having enough funeral porgram booklets will soon become a thing of the past. Myextracopy.com is now available to solved this problem. 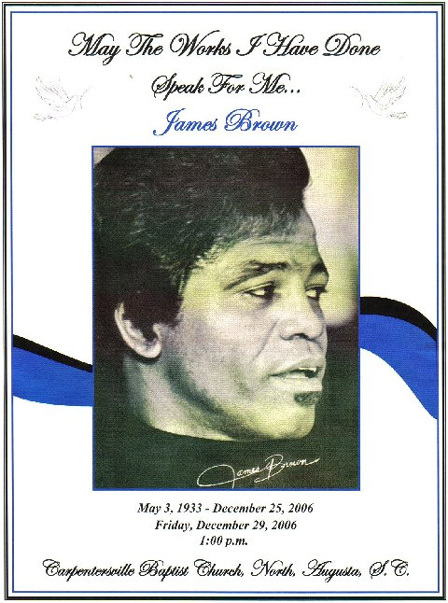 Just imagine being able to tell your family and friends all over the world, who didn’t receive a funeral program-booklet will have the opportunity to visit myextracopy.com and view the entire program-booklet of a love one, who has pasted on. Anyone can submit a program-booklet of love ones to our website, however we verify all deaths with funeral home and local newspaper. After we post your lover one's memory page, which will include the funeral program booklet, allowing any family member or friend to view the full program booklet and even download a copy. If the program-booklet was submitted to us in full color, it will be posted and viewed on our website the same way. Our company does not design funeral program-booklets. Your cost is only $9.50 per page. You can submit as few as 1 or as many as 24 pages. The choice is yours. Your love one doesn't have to be a celebrity to afford this new techology. Ways to submit booklet: You can submit your funeral program-booklets to us as a jpeg, PDF files or simply mail the original funeral program-booklet to us. Our www.myextracopy.com is an affordable way to allow anyone, who lives anywhere in the world to view the printed funeral program booklet. People will also have the opportunity to download a copy of any submitted funeral booklet. This service is available 24 hours a day, for one full year.